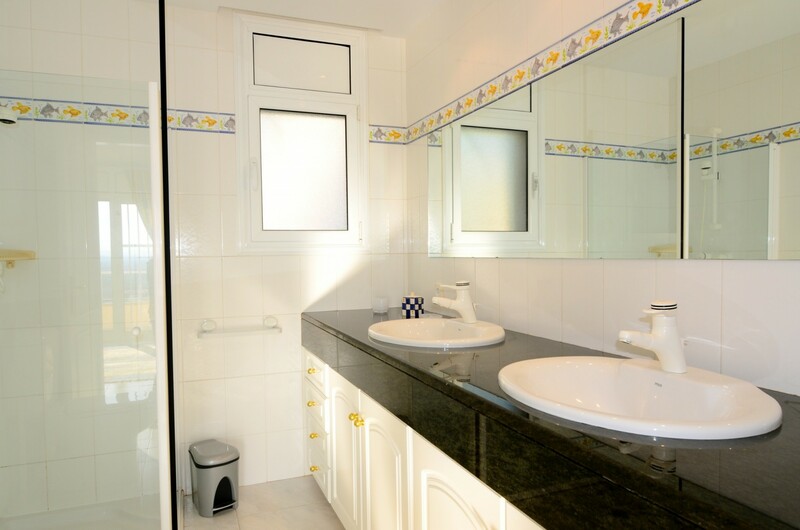 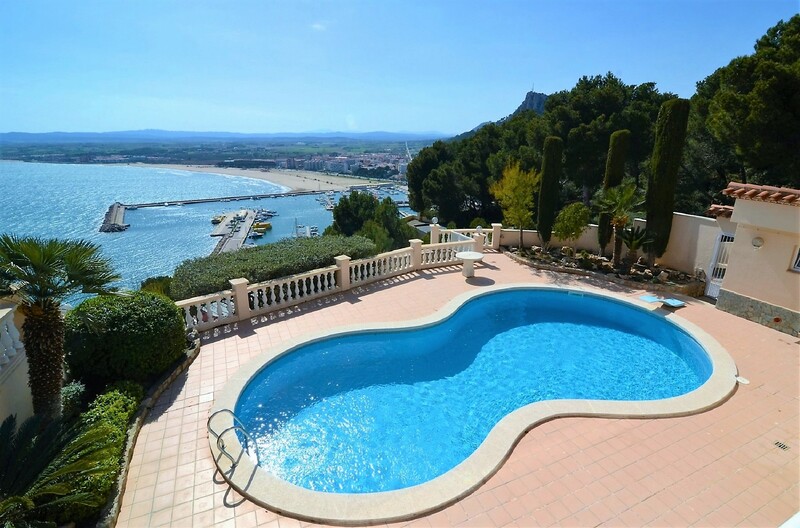 This lovely 3 bedroom holiday villa in Estartit is situated lower mountainside and has stunning sea views. 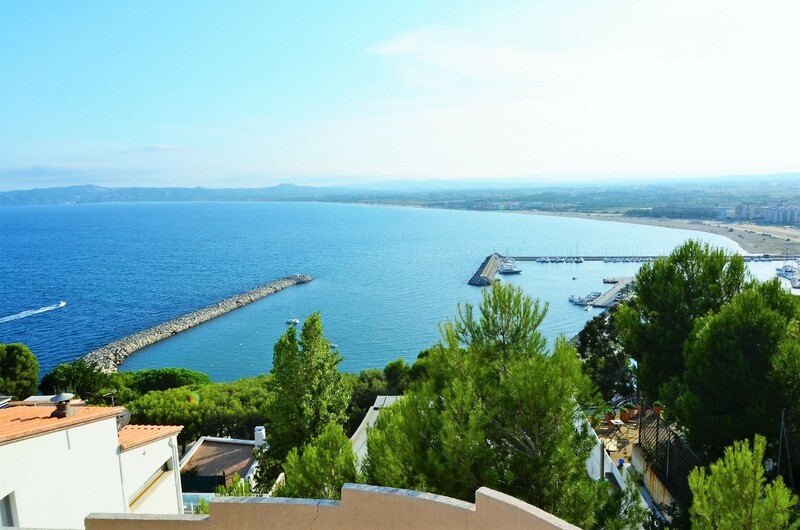 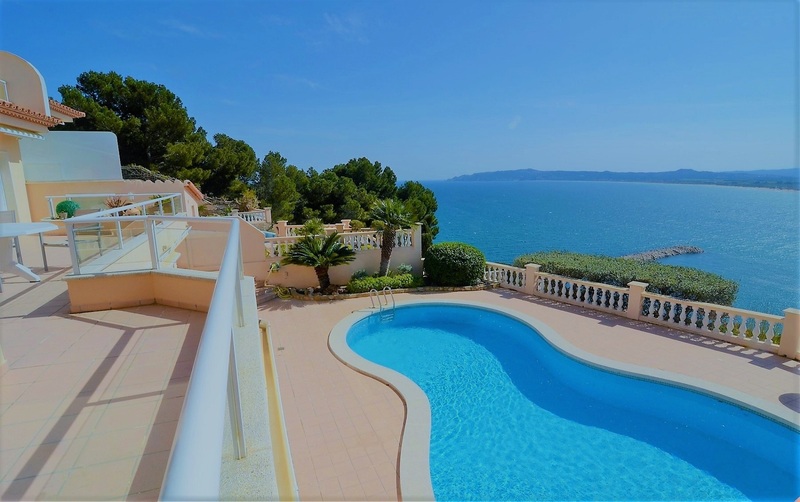 This is a beautiful three bedroom villa has breathtaking view over Estartit harbour up to cap de Begur, 1000m from the beach and the centre of L'Estartit, in a quiet area with its own swimming pool. 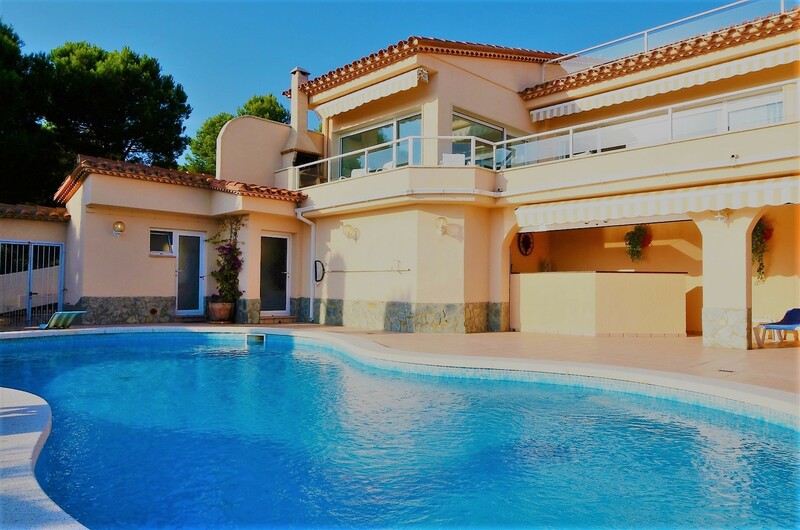 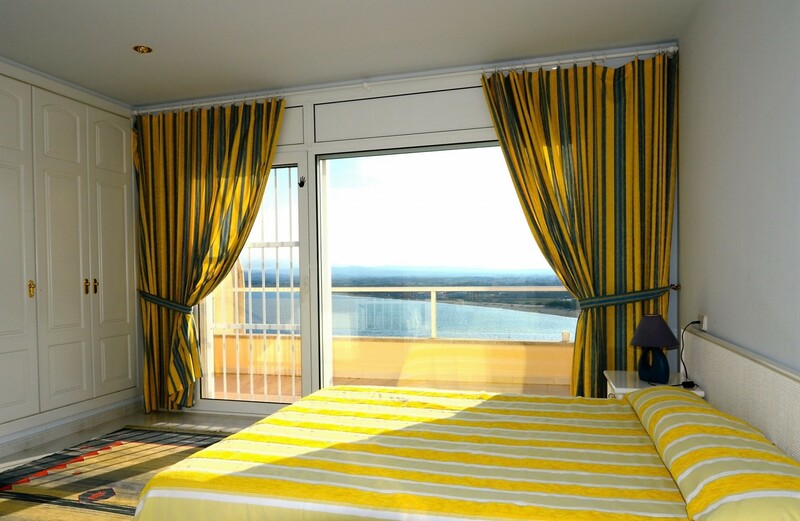 The villa has 3 bedrooms (2 double and 1 twin), 2 bathrooms Lounge with cable TV and doors to the terrace with amazing views. 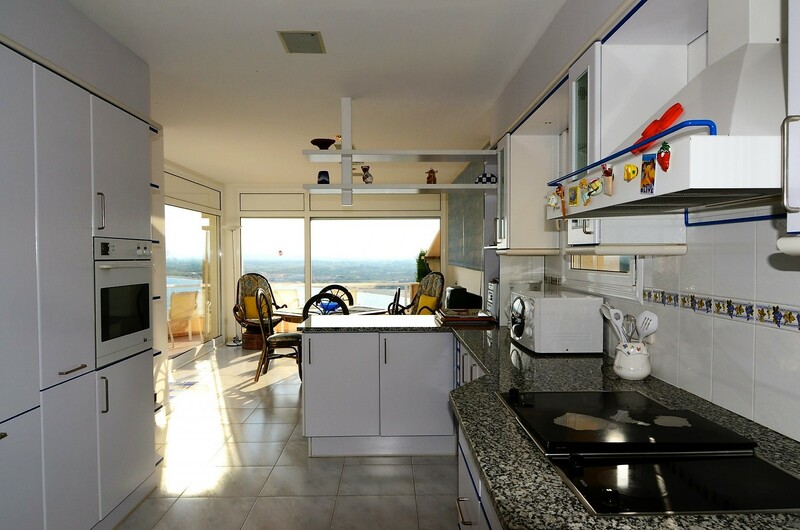 Fully equipped kitchen including oven, cooker, microwave, fridge/freezer, dishwasher and washing machine. 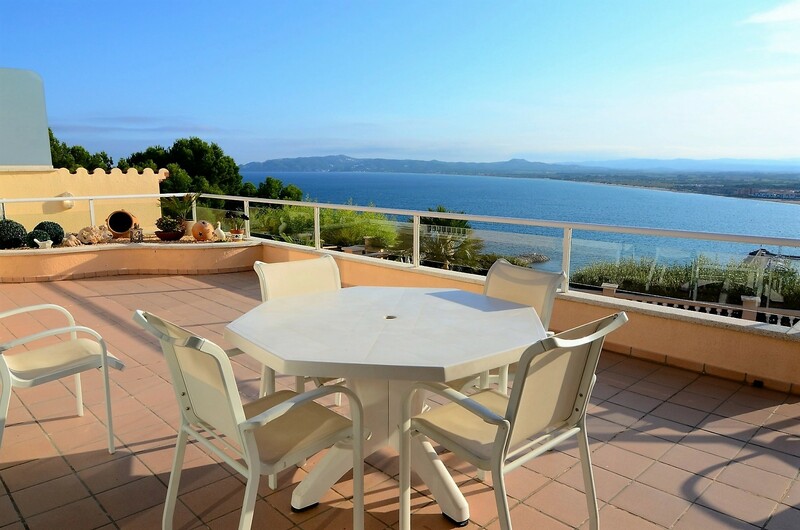 The villa has a number of terraces to make the most of the very impressive views. 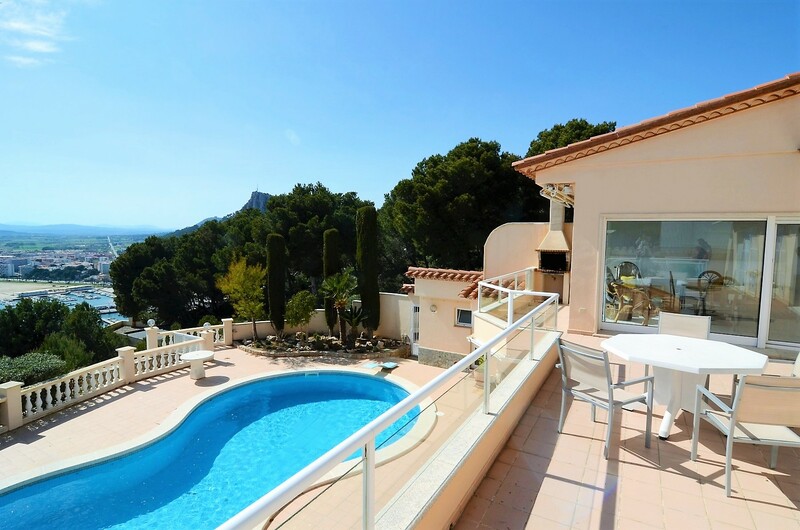 It has air-conditioning throughout, a private swimming pool, BBQ and private parking. 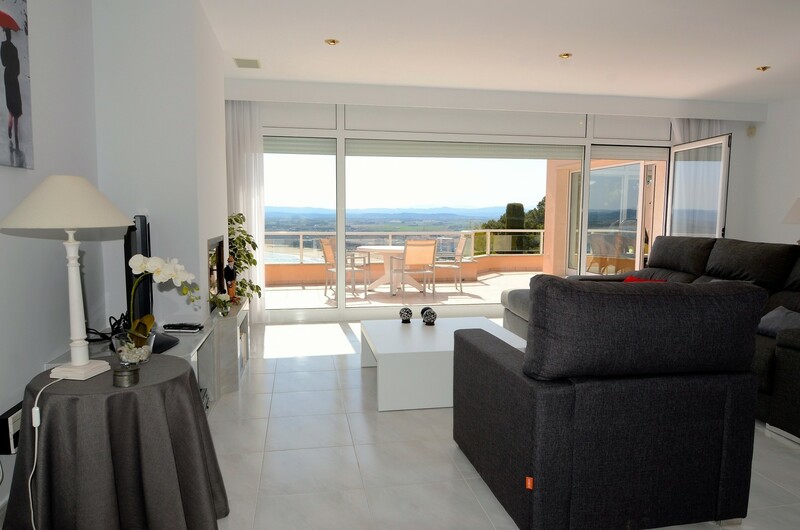 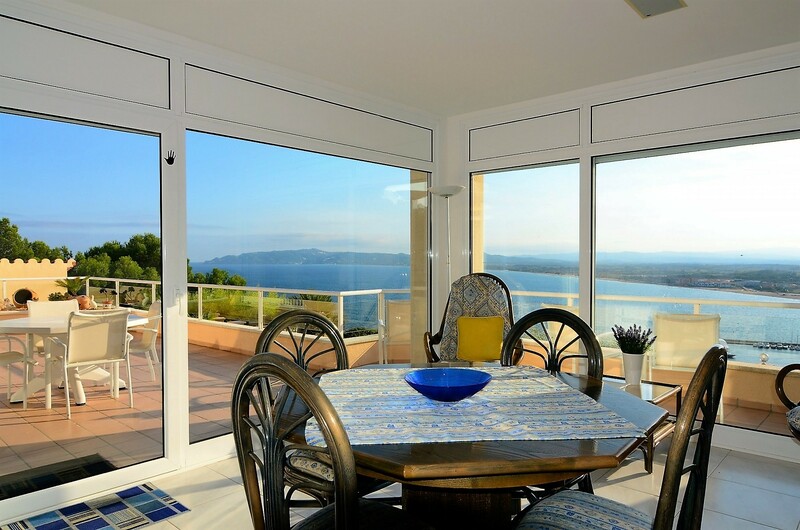 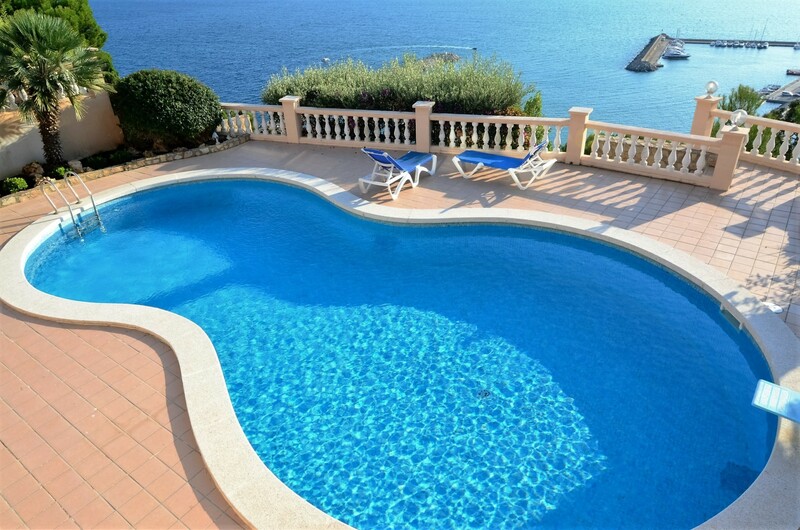 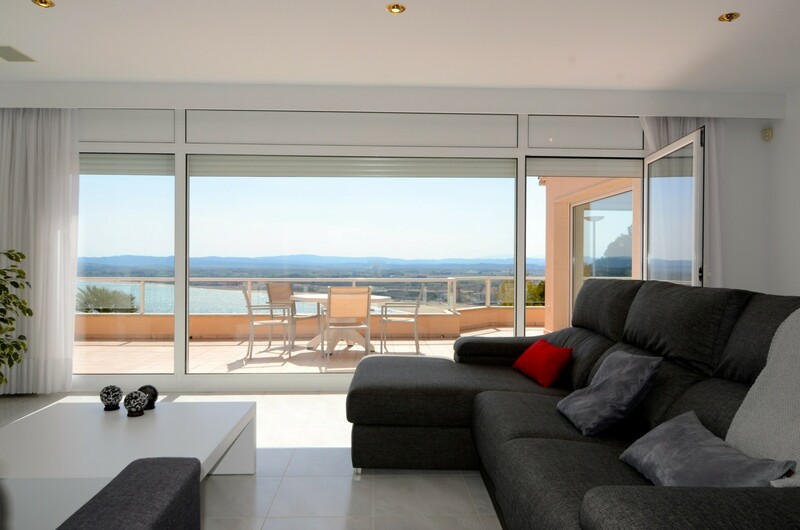 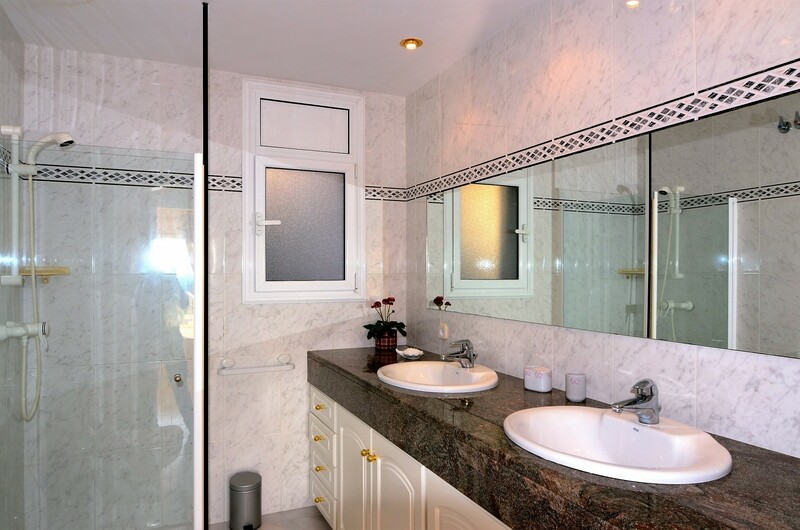 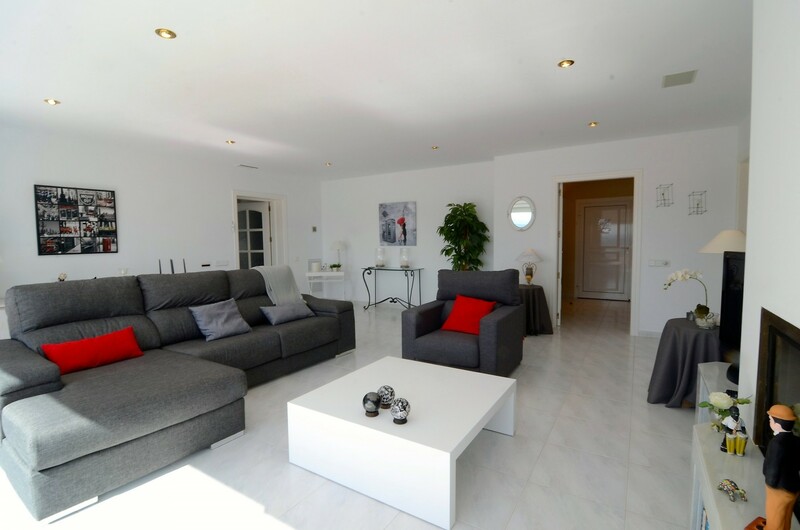 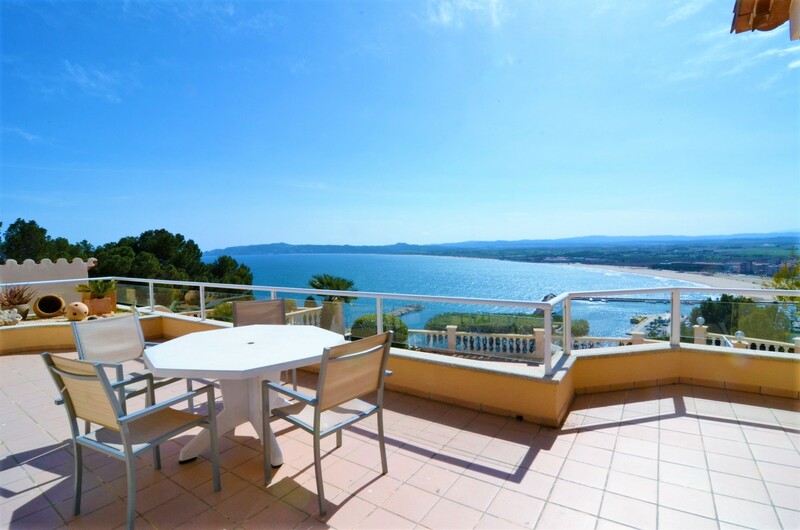 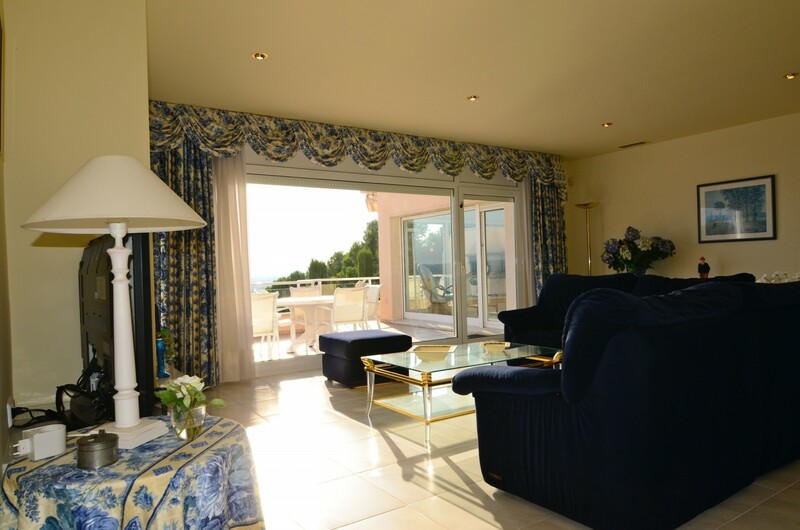 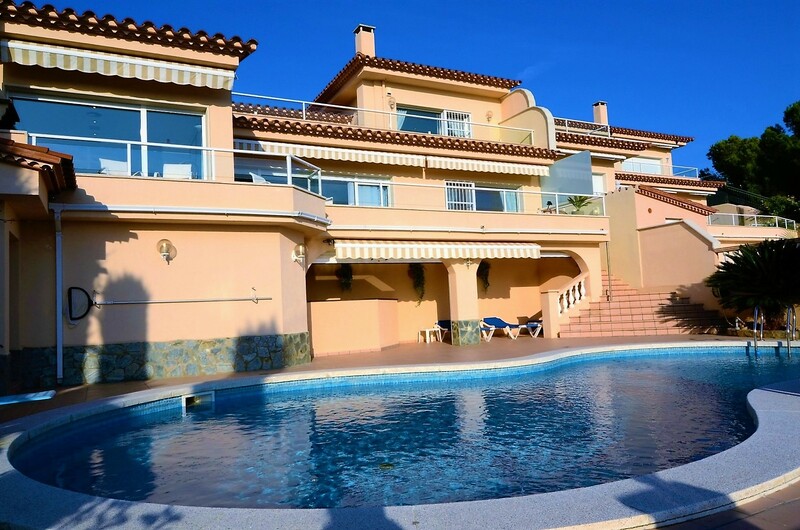 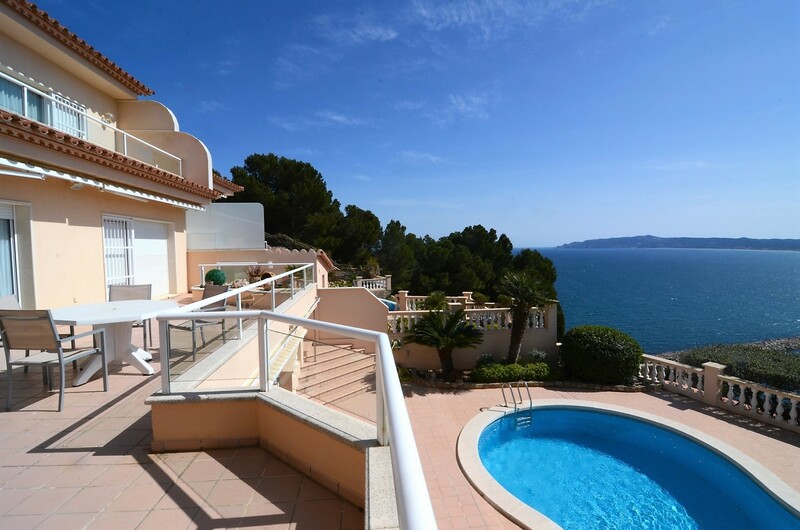 Lovely private holiday villa with stunning sea views in Estartit, Costa Brava.